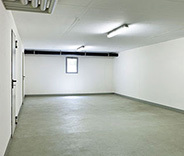 We are a professional garage door service provider that specializes in both installation and repair work. Whether your door has stopped automatically functioning or you're dealing with broken springs, our repair specialists are here to help. Find out more here. 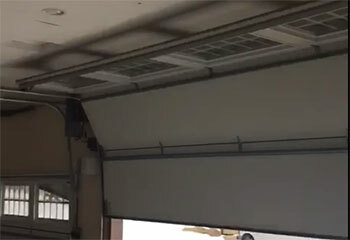 Spring related problems are incredibly dangerous, and every garage door owner would be wise to have an expert take care of them rather than try and handle things by themselves. Learn more here. 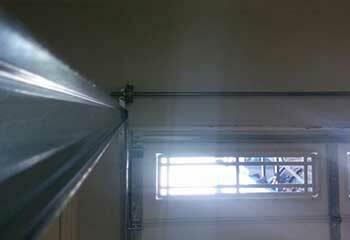 Problems with the automatic function of your door? When you're in need of local and trustworthy repair services for your opener, we can help. Read more here. 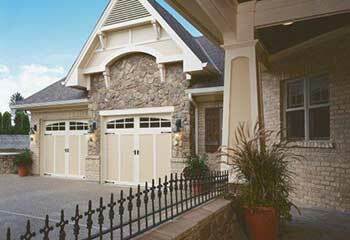 Our technicians are highly experienced and know how to get the best out of your garage door. Read more here to learn more about the maintenance and upkeep services we provide! 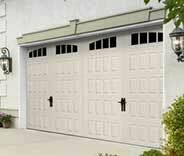 Our team specializes in repairing and installing garage doors and openers of every make and model. We are completely dedicated to providing every homeowner in Duluth with top quality services. It doesn't matter what part of your system starts acting up. 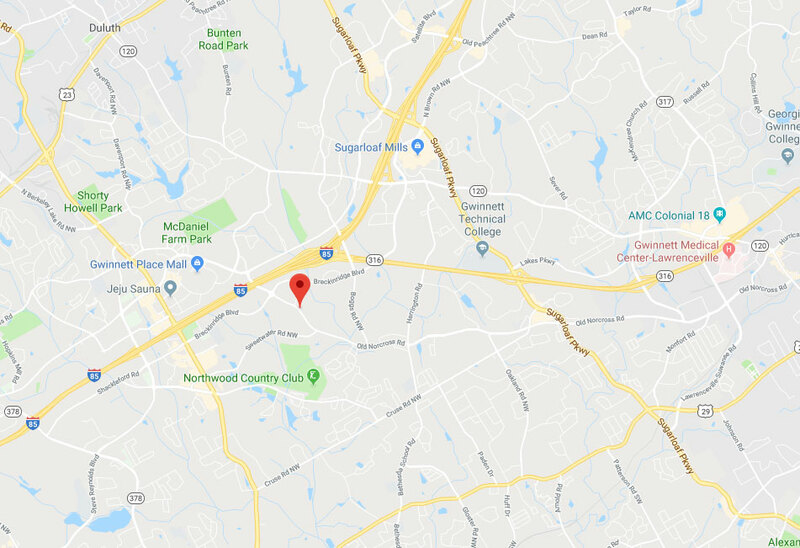 If you need something done right, we're the team to call. Would you like to know what our technicians can do for you? Here, take a look at some of our latest projects. 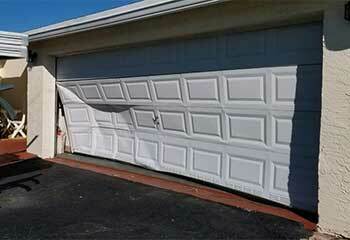 A customer's garage door opener had a malfunction that prevented it from closing. Learn how we got everything fixed. This customer called us because his door kept slamming down. We were able to quickly solve the problem. Learn more here. One of this customer's horizontal tracks was very rusty and needed to be replaced. We quickly helped him out. Read more here. This customer moved into a new home and needed a new door. We helped them find a beautiful one. Learn more here. Not only did your guys fix my opener, but they also gave me some excellent advice on maintenance. You’re the best! I have to say I'm truly happy I called you guys after my door got stuck. Your technician did an excellent job replacing the damaged rollers. You've definitely earned yourselves a customer in me. Thank you guys for helping me out after my door slammed shut. I thought I was going to miss my appointment, but your technician managed to fix everything really quickly. Thanks again.